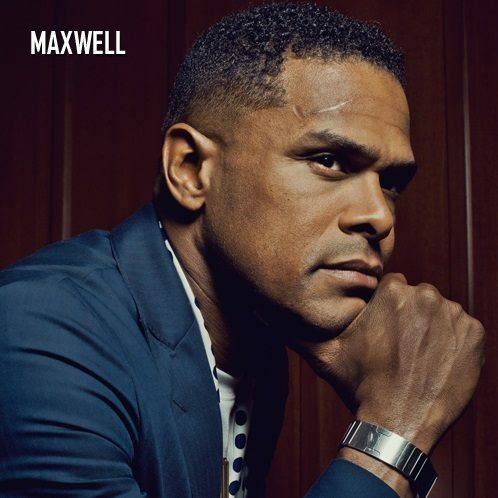 Grammy-Award winning R&B recording artist Maxwell has surprised fans with his latest offering, “We Never Saw It Coming”. The reflective ballad is the singers first release since 2016’s blackSUMMERS’night. 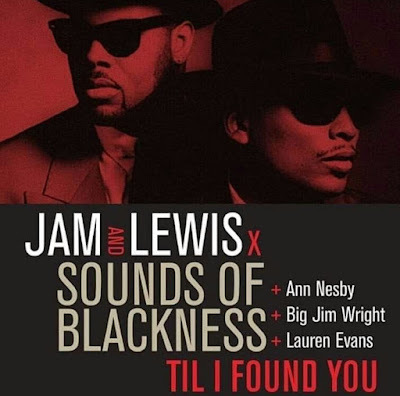 The song comes courtesy of a short film he released exclusively on TIDAL called The Glass House. Directed by Gerard Bush and Christopher Renz, the video features Maxwell and actress Yomi Abiola trapped in a literal glass house, full of cold, indistinct design. The two express heavy emotions and confusion before ultimately watching the city in view of their home explode. At the moment, there are no announced plans for an album or more music to come.